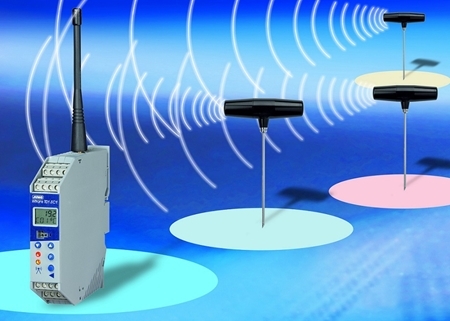 The JUMO Wtrans wireless solution works for mobile and stationary wireless temperature sensing applications. Our competitors claim to have wireless solutions, but their products work only for stationary measurement points or require wiring from the sensing point to the transmitter electronics. 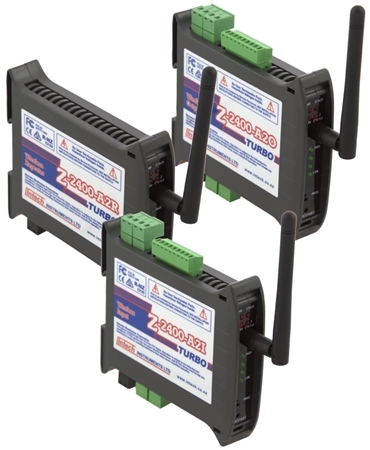 The Z-2400-A2 series of units support the communication of analogue and digital signals via a wireless link.